We are back again with the weekly weekend update. 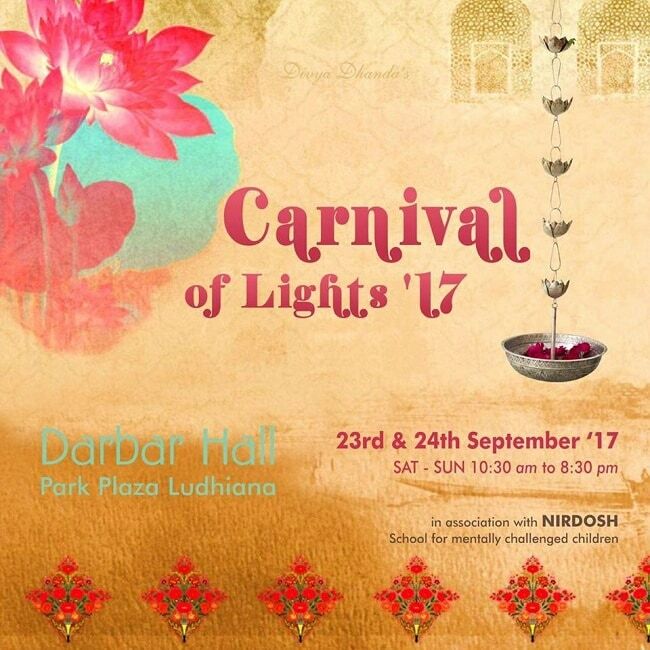 While the Navratras have Ludhianvis swinging to different alternatives to spend their weekend, there’s a lot happening this weekend as well. Behold The Gedhi Route Guide to spending this weekend in Ludhiana! Psst..there are so many options, you wouldn’t even realise how the weekend whirled past you. The famous open mic nights of Bistro 226 are back with a bang! Starting tonight, Open Mic Ludhiana provides a platform for upcoming comedians, musicians, artists – beatboxing, poetry and instrumental singing, to showcase their talent to an appreciating audience. Head there tonight to portray your talent or just to enjoy the sheer talent and entertainment provided by these chaps! For more details on Bistro 226 and the Open Mic tonight, click here . Start the weekend on a mellow note. 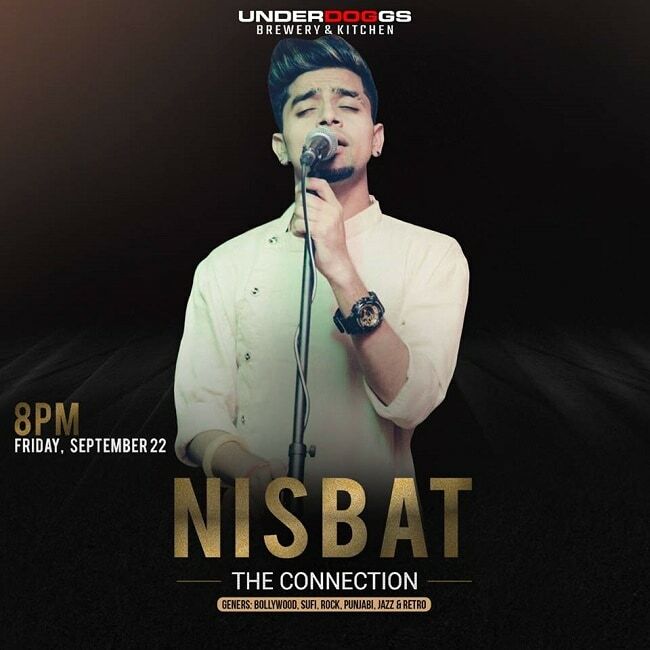 Head to Underdoggs tonight and enjoy listening to Nisbat sing some of the best Bollywood, Sufi and rock tracks. Given the awesome weather, this seems like a win-win situation! Let the stress of the week be a thing of the past! 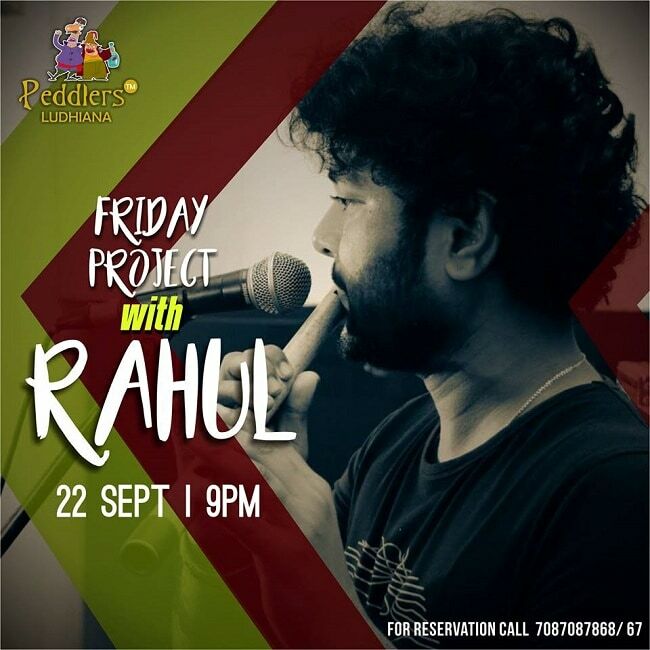 Head up to Peddlers with your friends and loosen up as Rahul croons to some amazing tracks and transports you to a chilled era! 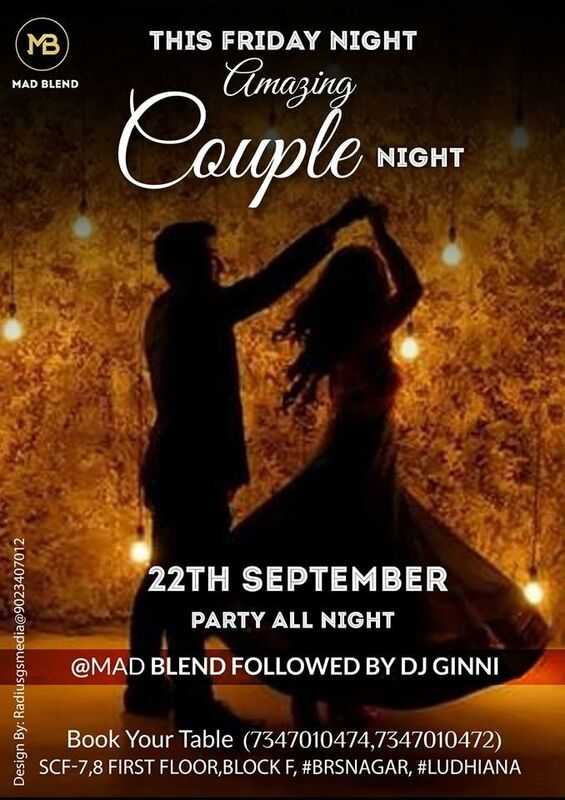 Spend some quality time with your S.O and head up to Mad Blend for some dancing and drinks. Party till dawn, after all, you are young only once! Looks like its a musical Friday for Ludhiana. We’d suggest bar hopping and F Bar definitely has to a pit stop. 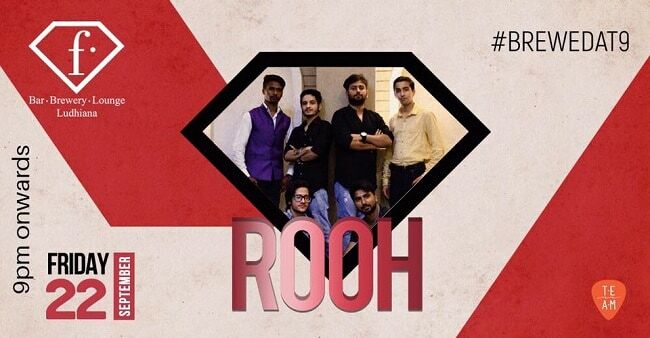 Chug down some brewed beer and enjoy the soulful tracks sung by the band ‘ Rooh ‘. Check out this space for more information! Ladies, grab your bags and head up to Carnival of Lights’17 as soon as it starts. As Diwali approaches there are tonnes of things to be bought – clothing, accessories, jewellery, bags, home decor, etc. This exhibition will have it all. The best part this lifestyle shopping multi-stall exhibition partly provides aide to disabled children. While people in Delhi attend the Bridal Asia this weekend, we Ludhianvis have The Bridal India to our rescue. 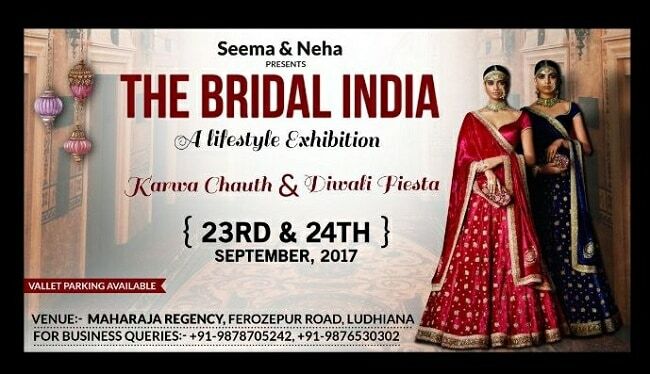 A lifestyle exhibition just at the on set of Karwa Chauth and Diwali! Time to spend some bucks, Ladies! This is an extremely important session for parents and kids looking to inculcate the right kind of leadership, confidence and communication skills. 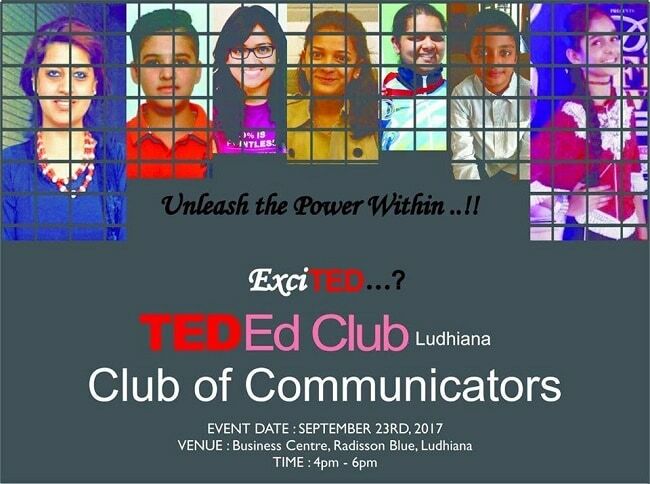 A TED initiative, this TED-Ed Club Session will be divided into Exploratory Hour providing insights on how to be a speaker & TED Ed Speaker Hour where bright students with extraordinary achievements will share their stories. Do not miss the city’s youngest blogger sharing his journey! 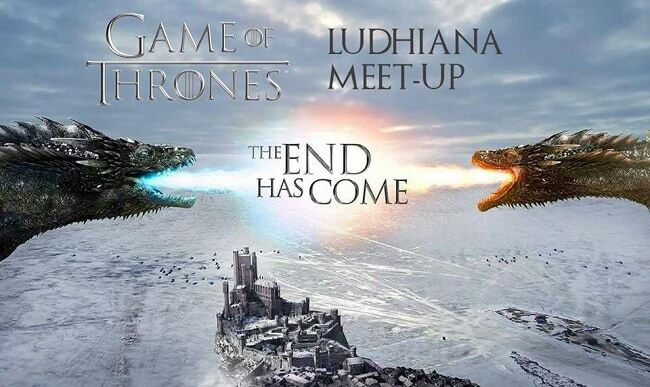 While the final GOT season will air in 2019, what GOT fans in Ludhiana can do is catch up and create fanatic groups. That’s what the organisers of this meet-up want to achieve. So a casual meet-up of Game of Thrones Fans is in place. GOT fans, meet and talk about your favourite series characters and fan theories. Attendees will pay for their food and beverages individually. For more information visit the event page. Get into some party mood and put on your dancing shoes. 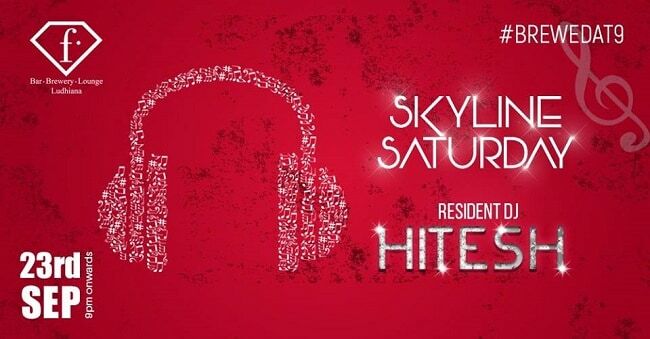 Head out to F Bar and tap your feet to some mixed tunes thrown by DJ Hitesh. So, Party on! If you have a penchant for classic bikes, suiting up like a certain Mr. Barney Stinson or Ms. Robin Scherbatsky (yes, its open for both guys and girls), then this event is for you! Dress up in your best and hone your classic rides for the most epic ride around town! The best part, you’d be having a lot of fun and will help raise funds towards issues that are ignored especially in India – Prostate Cancer and Suicide Prevention. Click here to know more about the event. World Tourism Day brings great offers to Ludhiana. 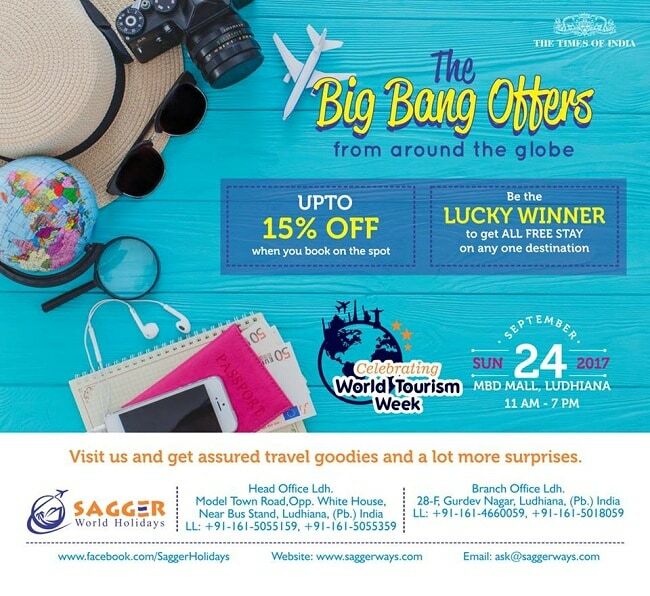 In the pursuit to make Ludhiana Travel the globe with star experiences, Sagger World Holidays and The Times of India brings a platform to celebrate this day with extravaganza offers and travel knowledge. Visit them and get some amazing deals on travels! Spend Sunday chilling with your boys and watching the match over a couple of chilled ones! 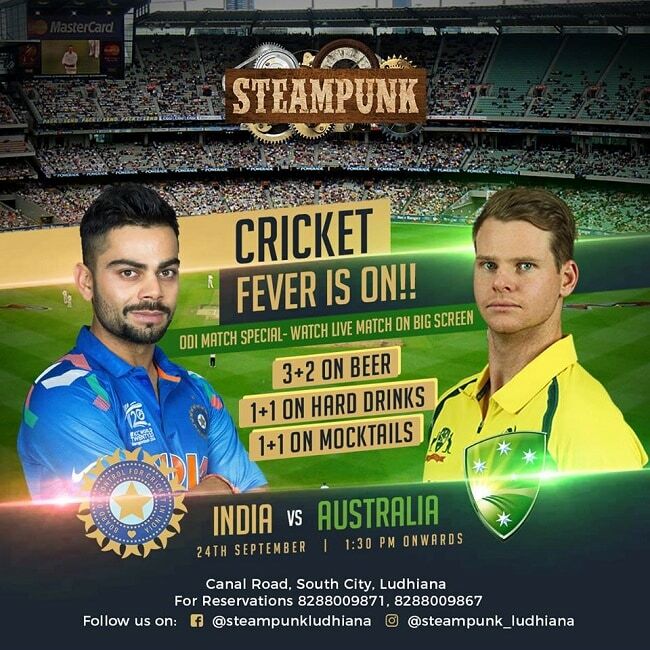 Steampunk has Sunday afternoon perfectly planned for you with live match and beer offers. Great way to wind up the weekend! 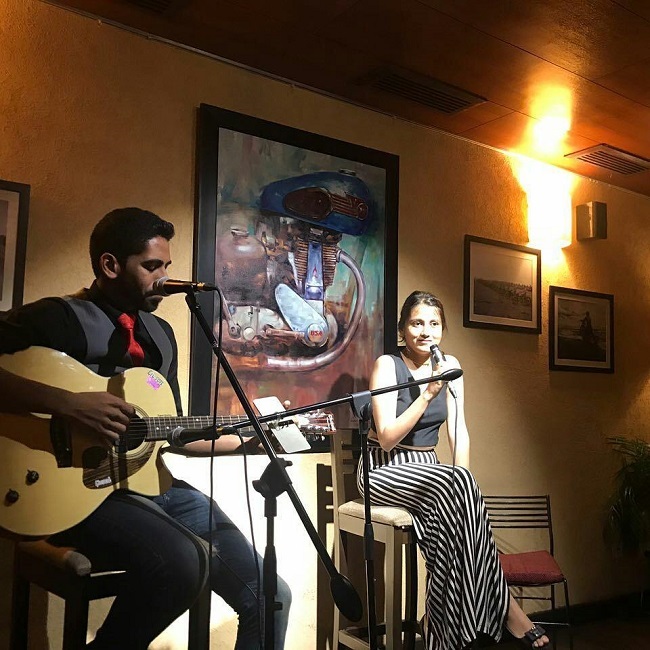 If you want to head out on a Sunday night, go to Peddlers and enjoy some live music as Saptak plays some classic tunes over some food and drinks. 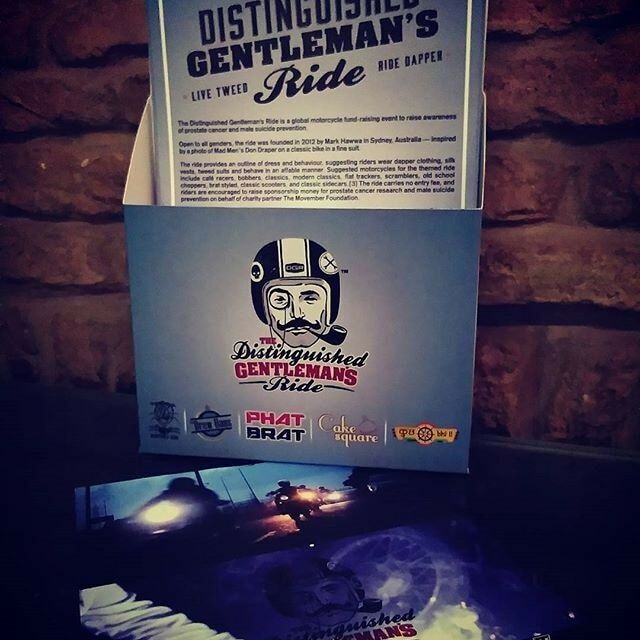 The Distinguished Gentleman’s Ride: The stylish ride with a cause in Ludhiana this Sunday!